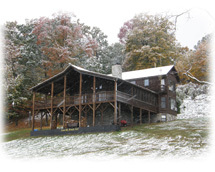 Welcome to Cave Mountain Ranch! 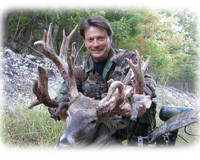 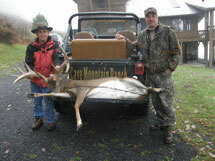 Cave Mountain Ranch is a whitetail deer hunting preserve located in the beautiful Potomac Highlands of West Virginia. 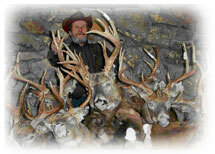 Trophy Whitetail Hunting at its BEST! 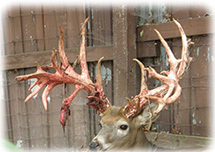 Schedule an outing with us to expereince a hunt of a lifetime!